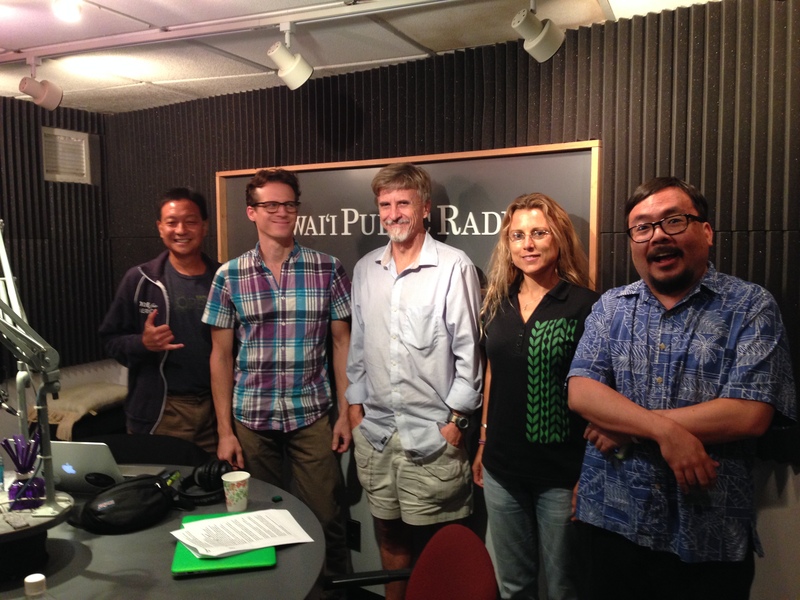 First we’ll cover some local science and tech stories, then Don Kosak from the Hawaii Tech Exchange will tell us about tomorrow’s Hawaii Island Game Developer Meetup. Next, Bryan Czibesz is here in the studio to tell us about the upcoming Re/Charting art exhibit. Finally, two scientists from the Bishop Museum will help us explore “the twilight zone.” Richard Pyle and Sonia Rowley will give an update on their deep-sea coral research and the technology that makes it possible.